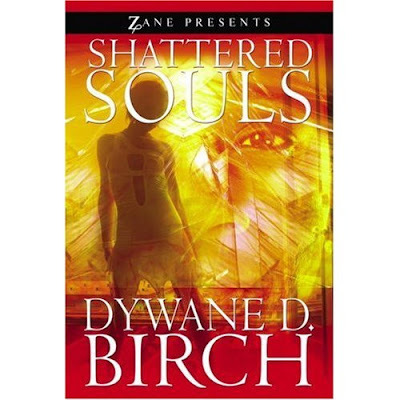 With the release of SHATTERED SOULS, bestselling author Dywane Birch showed why he was handpicked by Zane to be apart of the Strebor family. He has a way with words that many authors would love to obtain, and the humility that will go along way in the literary industry. This interview will encourage you to see why some issues are best handled in the beginning instead of allowing them to fester and grow. Dywane, thank you for talking with Conversations. I have alot I am going to try and get into this one interview, but I wanted to start at the beginning: Tell us a little about who Dywane Birch is. You're very welcomed. However, the thanks really goes to you for allowing me the opportunity to share with Conversations. So, thanks...it is truly appreciated! Okay, a little about me. Wow...this is always a hard one since I'm an extremely private person. Let me see. Well, I'm a graduate of Norfolk State University and Hunter College with a masters degree in psychology. 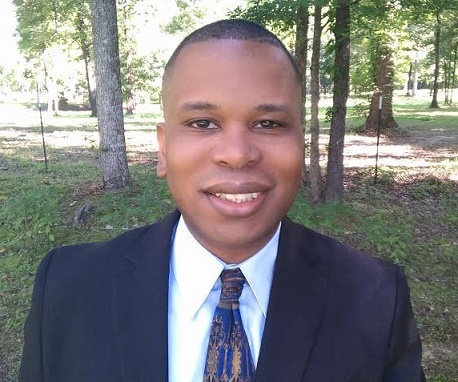 Over the last sixteen years, I've worked in a variety of settings, from prison to community-based programs, that have afforded me an array of professional experiences. 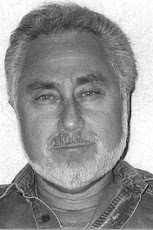 In addition, to my novel Shattered Souls, and it's sequel, From My Soul to Yours, which releases Nov 6, 2007, I'm the self-published author of When Loving You is Wrong. I live in Jersey, but divide my time between here and Maryland (and, if all goes well, San Diego will be added). Other than that, I'm just a man who is still learning, and growing, and evolving; a man who is not without fault or flaws, yet still strives to be the best that he can be. For some writing was a form of therapy. For others it was an escape. What role did writing play in your life? Honestly, neither. I didn't choose writing. It chose me. And, as a result, has evolved into a means for me to educate, enlighten, entertain, and, hopefully, inspire. Are you from a family of readers? 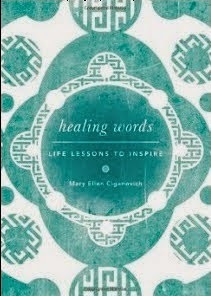 How have they responded to the career you have been able to weave together through words? Yes, I do. Fortunately, they have been extremely supportive of my writing career, but I'd have to say my mother is probably my biggest fan. However, over all, I've been truly blessed. In doing research on your career, I read where some reviewers said you were being "slept on". Why do you think it took the world so long to catch up with your talent? It was my own doing that has kept the world in the dark about me as a writer. I honestly was very comfortable and satisfied with being an underground writer. I really wasn't ready, personally or professionally to see my literary work go to the next level. But, now I am. And I'm ready to share my talent with the world. SHATTERED SOULS is the only book I have read of yours up to this point, so let's talk a little about it. As the back of the book explains, it tackles "the lingering effects of childhood turmoil on four thirty-something friends... all four are struggling with demons, striving to mask the deep emotional wounds they sustained long ago." I could relate to the book on alot of different levels: being in that age range and having my own obstacles to deal with in my youth. Why did you feel as though this was a story that needed to be told? When I wrote Shattered Souls in 1999, I was the director of an adolescent crisis shelter, and a social worker at a youth detention center. I'd been at each job seven and six years, respectively. And during that time, I had seen and heard first-hand the pain and the hurt and the scars of psychological, emotional, physical and sexual abuse. I had heard the cries, and the pleas for help, for healing, for love, and forgiveness; I saw the shame and the guilt and the embarrassment; heard the feelings of neglect and rejection and abandonment. And, not once, did I ever consider putting pen to paper to write these experiences. It was through a series of dreams over a three-night period that the voices and the images began to take shape in my mind. It was at three a.m. in the morning when I saw the title, Shattered Souls, amongst shards of glass that I woke up, got out of bed and started typing to set these nameless faces, and unfamiliar voices, free. So...it was a force much greater than me that said this was a story that needed to be told. Did you know when you were writing the book SHATTERED SOULS that there was something special about it? Yes. There was definitely a part of me that had this "knowing" that there was something remarkable about Shattered Souls. There seems to be an underlying message of accepting one's truth---regardless of what it is---and walking in it. Would you agree, and why do you think it is so hard for us to sometimes let the real us shine through? Absolutely. I believe fear is what keeps many of us from being who we are. Fear of rejection, fear of ridicule, fear of isolation (and the list goes on)...these are the things that keep many of us stuck into being who and what others expect us to be instead of being who we really need to be for ourselves. Just as I have my own story as to how I can relate to the book, I'm sure you have heard many others from readers. Can you share some of the experiences about the impact of the story? Yes. Over the years I've heard from both men and women who speak of how reading Shattered Souls forced them to remember things about their own pasts that they believed (or thought) they had forgotten or neatly tucked in the back spaces of their hearts and minds. I've had women email me and say after all these years that after reading my book that they now know and see what they've been: A shattered soul. And I have been thanked for touching them in a way that allowed them to cry and scream and laugh and cheer the characters on because they felt connected to their pain, their experiences were their very own realities, and they too want to heal and forgive and let go. And for me, that has been the most beautiful part of this journey. Your book was released by Zane's Strebor Books. How did that relationship come about and how has that opened new doors for you? 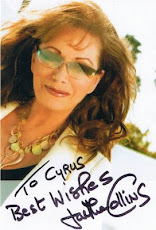 Interestingly, I met Zane in 2001 at a book event in Memphis. Unbeknownst to me, she had already read the self-published version of Shattered Souls and had nothing but great things to say about it. Over the years, we developed a deep admiration and respect for each other, and she has been one of my biggest supporters and fans from the beginning. She actually wrote in one of her acknowledgment sections that publishers were crazy for not re-releasing Shattered Souls . ***laughing*** Honestly, I'm glad they didn't. you and your collection of works? Thanks again, for everything. Until the next time...peace, love, & happy reading! I started reading from the first issue and bought from the third. I was wondering what happened as I haven't been able to find it in the book shop for ages. Sigh. It was THE BEST gaming memphisstrivingreaders along with Mean Machines from England. A part of my youth died today finding this news! I just read online now that the mag might be coming back on Dec. 1st.